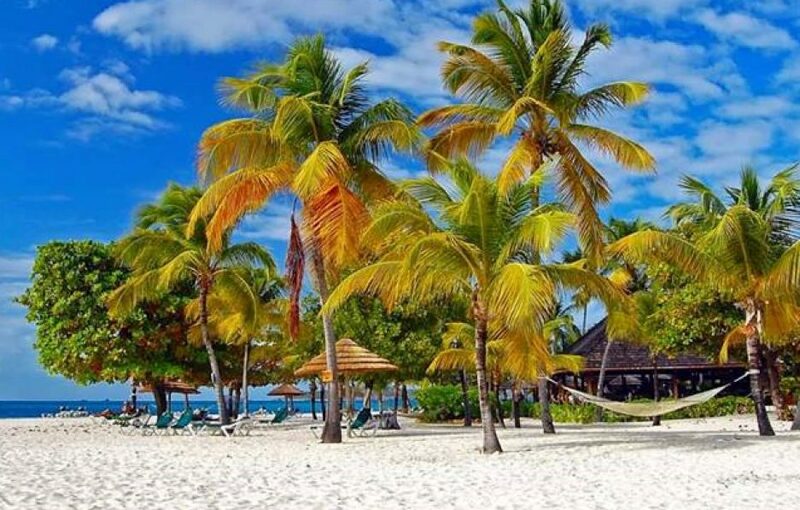 The southern Caribbean nation of St. Vincent & the Grenadines has been featured in the international media for its pristine white sand beaches, located primarily in the Grenadines. The hidden treasures of its blank and brown sand beaches, however, have not been uncovered much. The black sand beaches owe their colour and shape to the volcanic origin of mainland St. Vincent. Those on the western side of the Island are mainly calm, scenic and perfect for relaxation. Please click the video link to view the video and enjoy. If you’ve never experienced a blacksand beach before, ensure you do, while in St. Vincent.